Family dinners can be fun, that is until you have overcooked your meat and burnt your veggies and there is too much salt in everything.these are the times where we will be ready to save you. If you have put too much salt in your dish then try putting a small bag filled with rice into the pot to stabilize the taste. Rice acts as a good absorbent, that has a way of soaking up the extra salt. You can also try to put pasta, potatoes and noodles as their absorption capacity is very high. What is the opposite of salt? 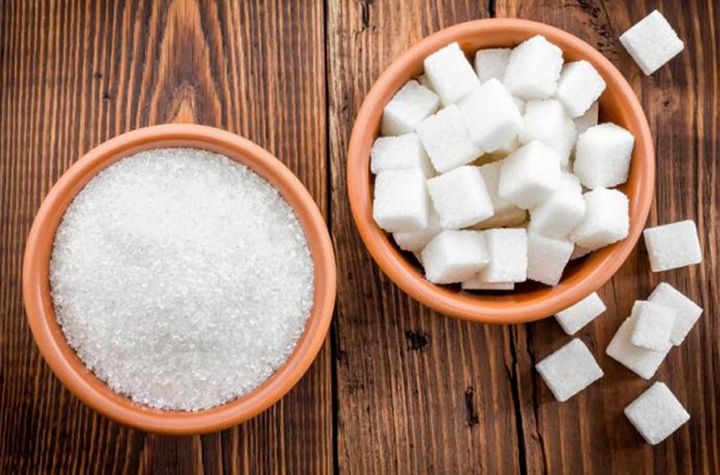 Sugar (not really) but for your sake sugar has the opposite effect of salt, so if you ever put too much salt in something then try to put sugar cubes in it. Start off with one cube and let it dissolve, repeat this till you get the right taste. 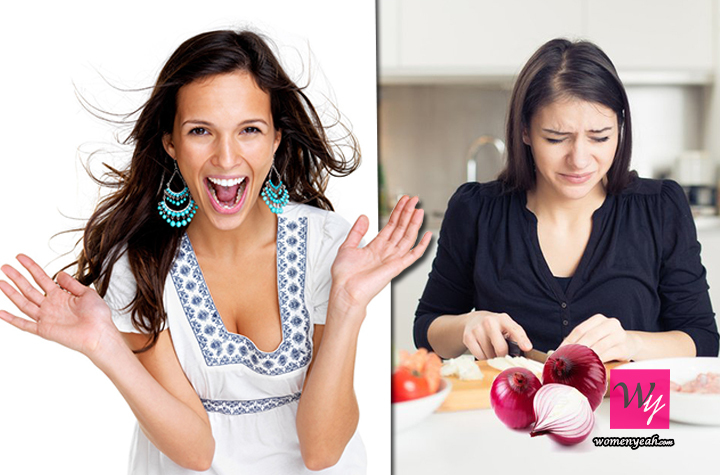 Everything tastes better with onion in it and everything tastes weird with the smell of raw onions. 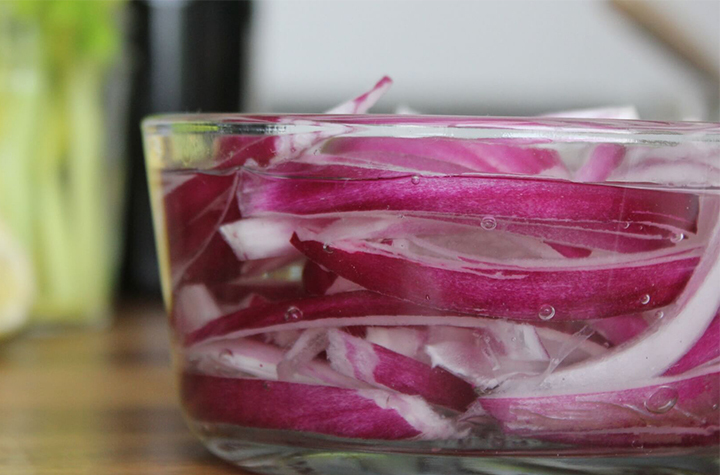 Luckily, we have found an easy way to make raw onions tastier. All you have to do is a slice or cut raw onions as desired, and put them into a bowl of cold water. This will also help you get rid of the bitter taste. If there is something that one hates more than vegetables is vegetables with too much salt. But who said that you can't fix it? Tomatoes are a great way to balance our excessive salt in vegetables. You simply need to finely chop some Tomatoes and cook it together with your dish.. If you want to remove excess salt from cooked vegetables, you can pour unsalted boiling water over them and cook for a few minutes. If, while cooking the meat, you end up with a charred outcome that is essentially raw inside, cut off the burnt layer and continue to simmer it with oil, water, or broth. To remove the burnt smell from your dish, transfer it to another bowl and cover it with a damp cloth. It will soak up much of the unpleasant odour. Hot milk can also be added to get rid of the burnt smell and taste. 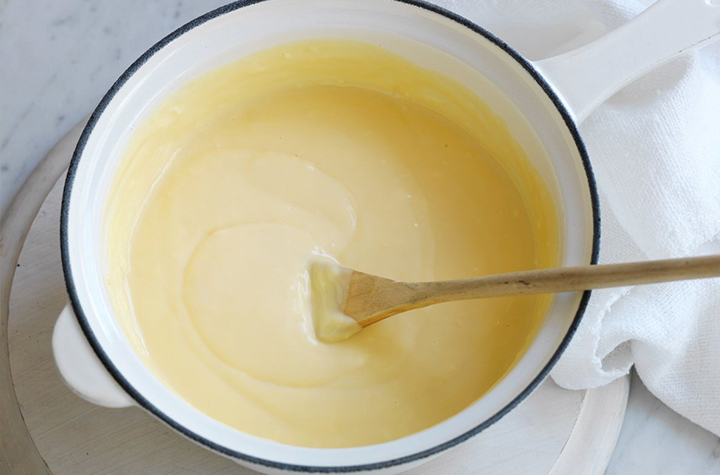 A perfect custard is with consistency thicker than cream or whipped cream. It can sometimes turn out to be too thin. But not to worry, you can take a little flour and mix well with the custard. If it still does not thicken, add a little more. Cooking the custard for a few additional minutes may also do the trick or simply put it in the refrigerator. If you want to peel a hard boil egg uniformly and without any mess just pierce the shell of an egg with a pushpin before putting it into boiling water. This one hack is certainly very handy and useful. 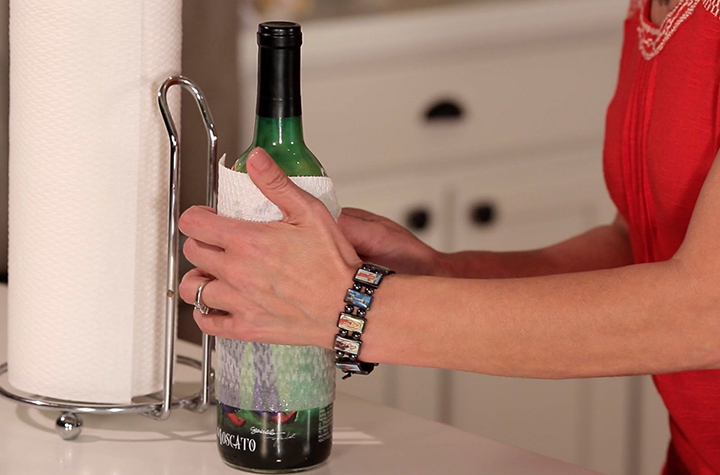 To chill the drinks as quickly as possible, simply wrap the bottle in a damp paper towel and put it in the freezer for 10 minutes. Don’t forget to put on a timer or else the bottle could crack. After preparing your meal it is only natural that your kitchen would like to smell like that meal too. To freshen your home and to fill it with the gentle aroma, cut a lemon into four parts and pour some salt over it, put it onto a plate and let it stay like this for a couple of hours and then enjoy your fresh smelling kitchen. If you don't want a sob show while cutting the onions then try freezing them or put a bread in your mouth with a little part of it sticking out so that it can absorb the gas before it reaches your eyes. To open a stuck jar lid, wrap the lid with a rubber band and give it another try. The band will provide extra traction.